flight | Stuff to give you chills !! 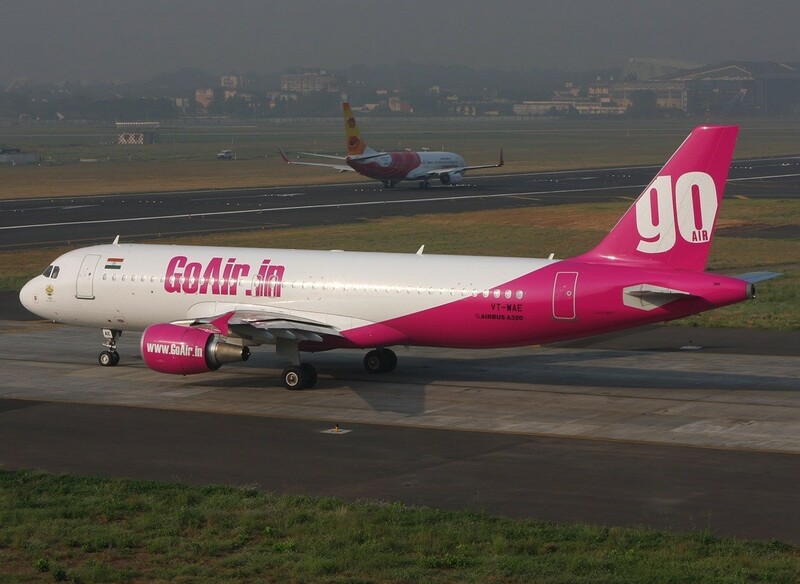 Domestic flying in india is something that has taken a boost. 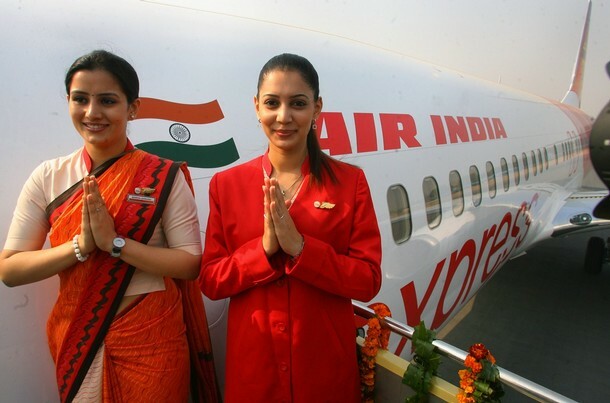 Here is the Rank wise position of all the famous indian airlines. In total, Air India airlines flies to 76 destinationa out of which 18 are abroad. 1.8 complaints were registered per 10,000 passengers. 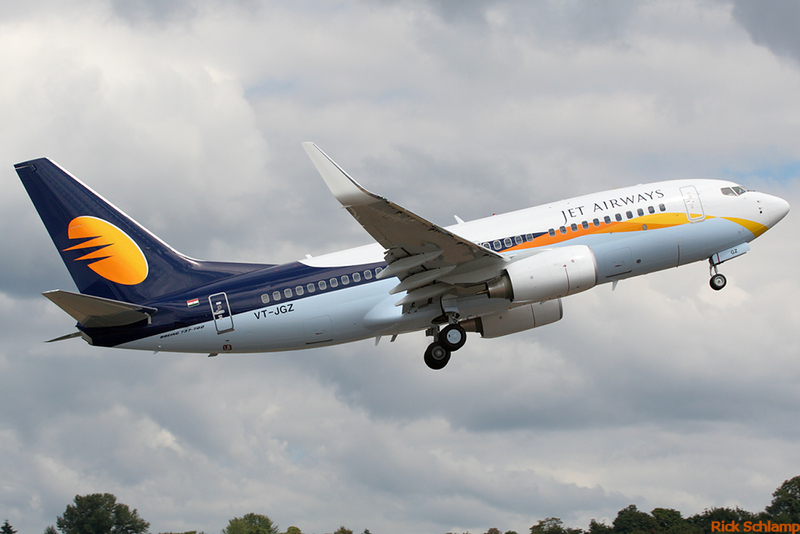 On-time performance – 82.7 per cent. There were 3.5 complaints which were registered per 10,000 passengers.